Our GURU Shared and Dedicated Perch hosting is expertly optimised (and running PHP7!) to deliver exceptional speeds. All Perch sites can be dynamically distributed throughout our 100Gigabit cloud network, balancing demand and improving performance. Our Web Application Firewall protects your Perch site without causing disruption. Our dedicated cloud platform delivers the resources needed for your Perch site to fly. We're so confident that our Perch hosting is better than regular hosting, that we'll refund your money if it's not. PHP7 as standard on Shared and Reseller Services. 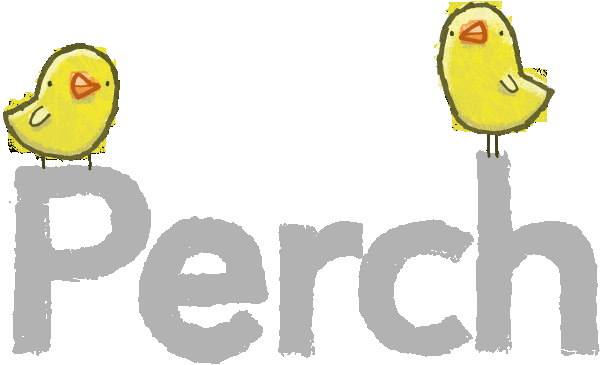 Got questions about our Perch hosting?